1. Competition based on the works of Vladimir Vysotsky - the legend of the Soviet era, poetry, theater and cinema. 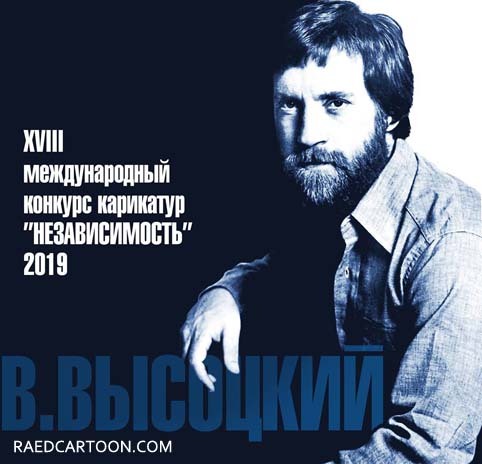 Two categories: A) The cartoon based on the works of Vladimir Vysotsky. 9. The organizers are not responsible for any damage in transit. in the pub-lications relating to a competition without payment to the authors of works.